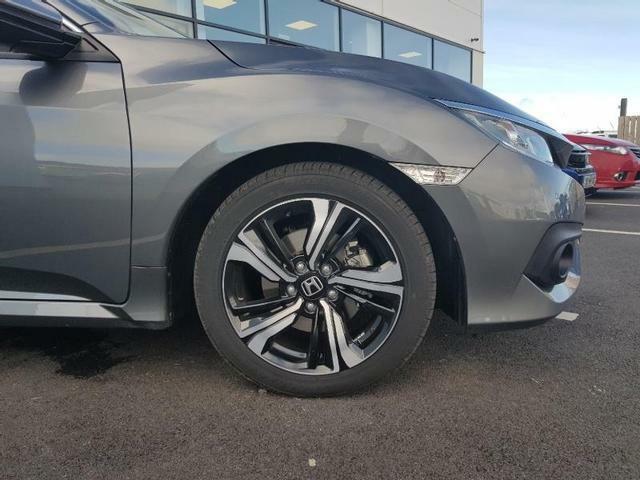 We have one of our ex-demonstrator 2018 (182) Civic Saloon for sale. 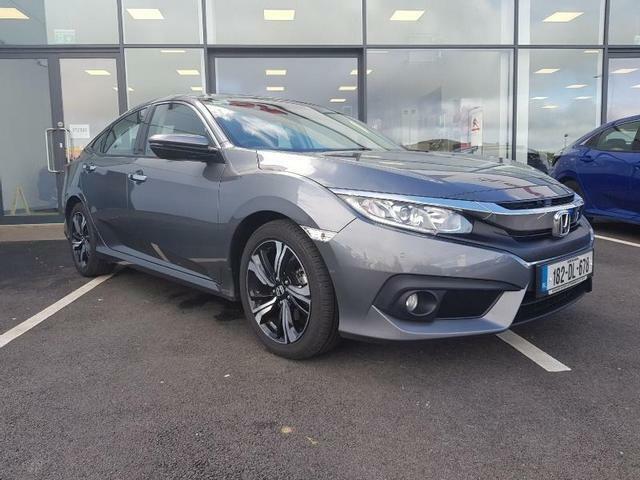 This model comes with just 6,988 km (4,342 miles) on the clock, diesel 1.6 manual engine in grey and is available for €25,900. 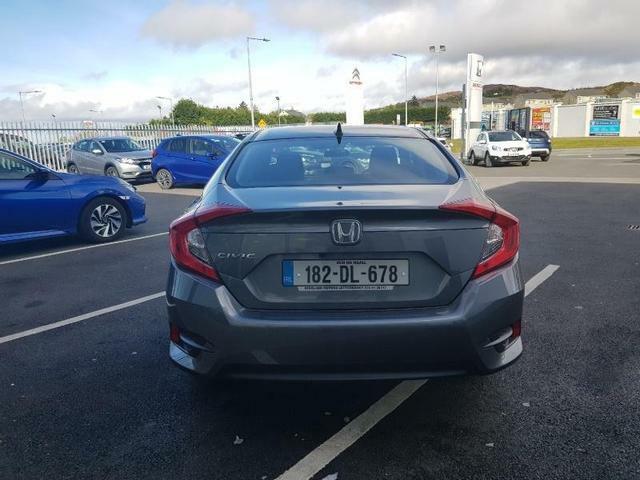 NCT available until July 2022. 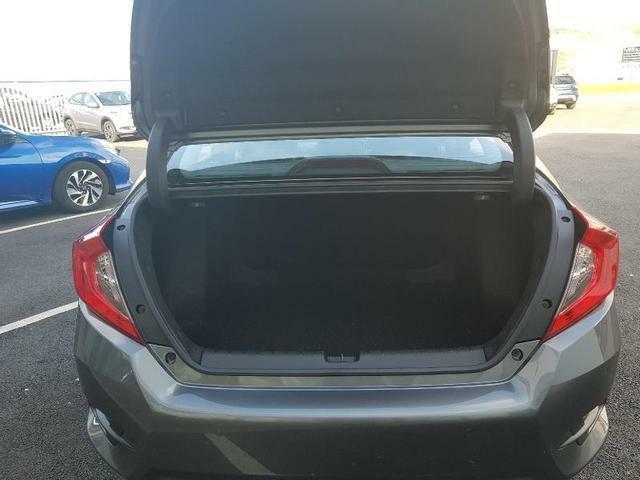 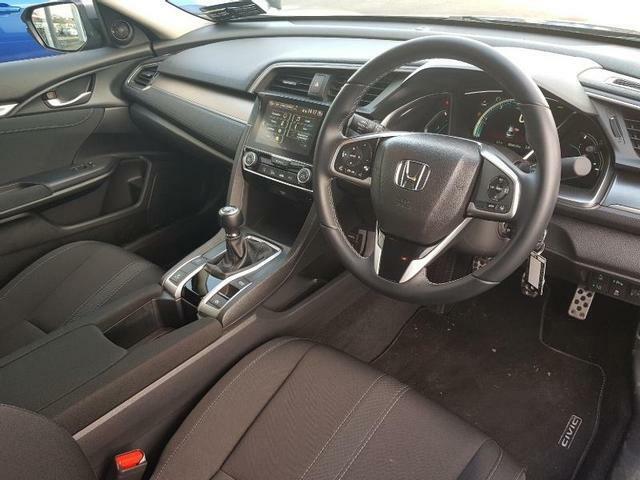 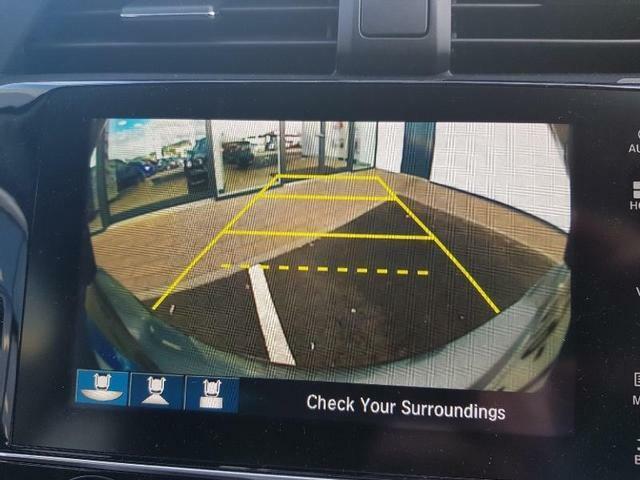 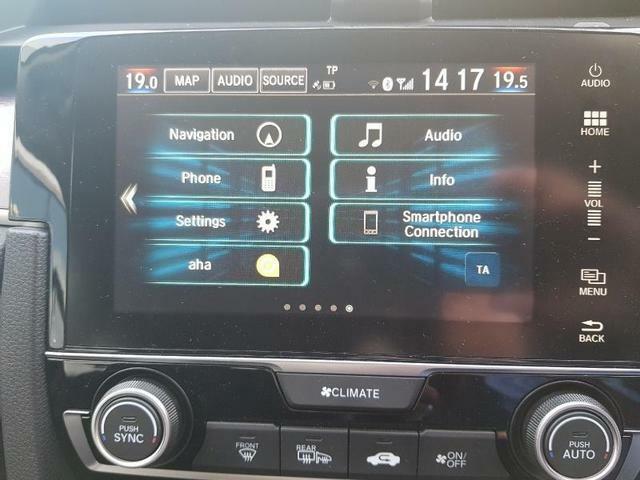 Packed full with options including Honda's driving and safety technology suite Honda SENSING as standard including Lane Departure Warning, City Brake, Adaptive Cruise Control, ISO Fix, multi-functional steering wheel, front & rear parking sensors, reversing camera, auto lights, electric & heated mirrors, remote boot release and much more! 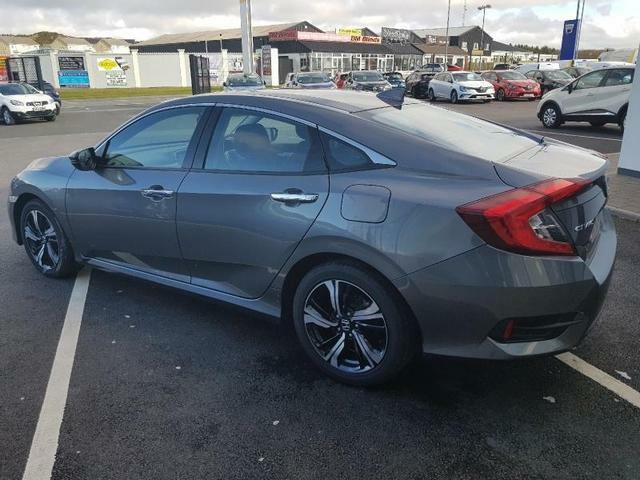 For more information including discussing finance options, trade-ins and booking a test drive please contact Mark directly on 074 9127007 or contact our showroom directly on 086 0400017. 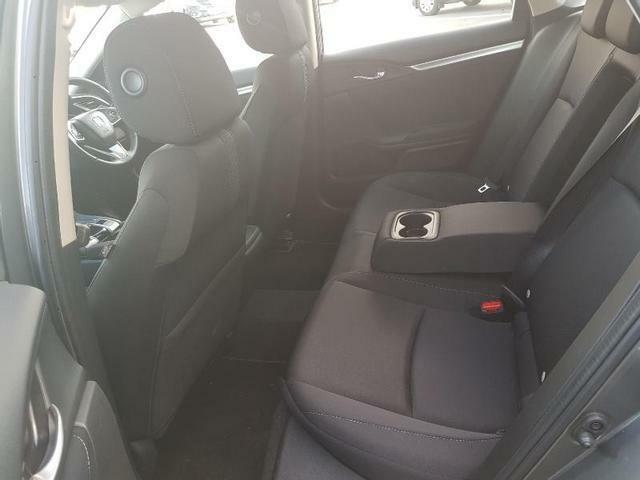 We look forward to hearing from you soon and get you driving in your dream car.